Come join Seal & Lock with guests L & H, GCE, And Sirocco vacuums for two days full of legendary speakers and top notch education and training! First half of the day in class education and training. Rest of the day hands on training. Full day of hands on training including: Sealing, Stripping, and Sealing. Last edited by Ron Musgraves; 01-24-2018 at 09:26 AM. FREE Seal N Lock networking/educational event in Tampa, Florida on March 5-7th of 2018! This event will feature a variety of seminars and demonstrations that will aim towards cutting the learning curve in half so you can boost your business's profit! Plan your trip today and start your process of FREE certification through the UAMCC. FREE Seal N' Lock event in Tampa, Florida on March 5th-7th. This event provides a fantastic opportunity for an education that will help boost the profits of your business as well as take the first steps toward your certification through the UAMCC. Attend seminars and live demonstrations that will be given by a veteran line up of some of the biggest names in pressure washing. Sign up today for this FREE event in Tampa, Florida on March 5th-7th for your chance to cut the learning curve in half and raise your profits! This regional event is the opportunity to network, learn, and have a great time doing so. Use the seminars and hands on demonstrations provided at this event to start the process of FREE certification through the UAMCC! FREE Tampa, Florida event in March of 2018. This event is the perfect opportunity to network and further your education in pressure washing by attending seminars and live demonstrations put on by some of the biggest names in the industry! Cut the learning curve in half and start your process towards FREE certification with the UAMCC! FREE Seal N Lock education, training, and networking event on March 5th-7th of 2018. Add sealing pavers to your source of revenue and see your profitability skyrocket! 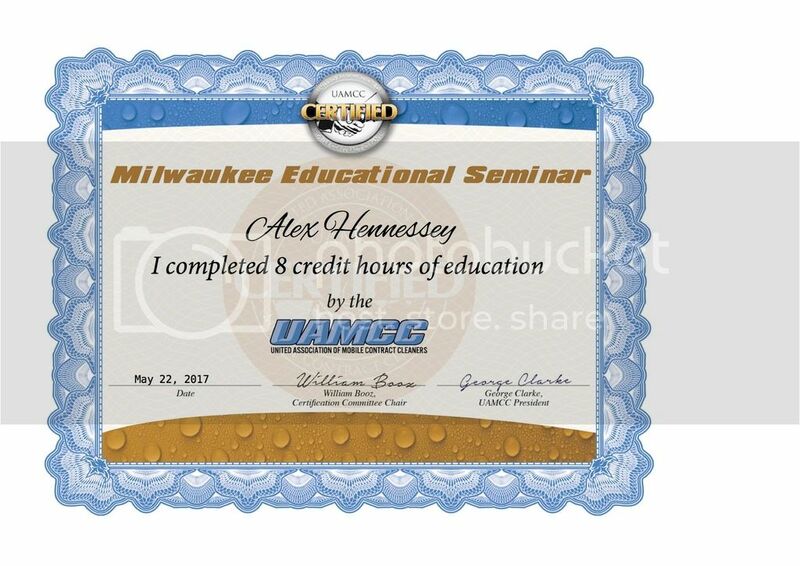 Use the live demonstrations and seminars as a way to cut the learning curve in half and earn credit hours towards your FREE certification through the UAMCC. Learn how to increase your profits by using the innovative methods provided by Seal N Lock. Join us on March 5th - 7th in Tampa Florida. Seal N Lock is providing these methods for free at their event! You can't afford not to come! Join Seal N Lock in Odessa Florida for a free training event! Learn everything from ceiling pavers to sales on March 5th - 7th. Join Seal N Lock in Florida on March 5th - 7th to gain knowledge on how to increase your profits! By attending this free training event you will receive credits to go towards your UAMCC certification! Plan your trip and increase your profits today! Seal N Lock is providing you with a free training event on March 5th - 7th, 2018! It will be hosted in Odessa, Florida! Gain credits to earn your certification while boosting your company's profits! Needing a get away? Come to Florida for Seal N Locks FREE training event on March 5th - 7th of 2018!! Increase your profit, boost your revenue, what more could you ask for? And it's FREE! Wanting class credits that go towards your certification? You're in luck because Seal N Lock is hosting a FREE training event in Florida on March 5th - 7th , 2018! You can't afford to miss this!! Wanting to earn your UAMCC certification? Get one step closer by attending this FREE Seal n Lock training event in Florida on March 5th - 7th! Why miss this incredible opportunity?! Seal N Lock is hosting a one of a kind free training event in Florida! Come learn from qualified speakers while enjoying presentations on March 5th - 7th, 2018! You have plenty of time so plan your trip around your schedule! See you soon! Needing a little extra education? Seal N Lock is hosting a FREE training event that you won't want to miss! Join us on March 5th - 7th, 2018 in Florida to cut the learning curve in half! Gain class credits at this free event that go towards your certification!! Seal n Lock is hosting a FREE educational training event in Georgia! Come visit us on March 5th - 7th of 2018 to cut the learning curve in half! Seal N Lock is bringing you a FREE event thats going to help you earn your UAMCC Certification! Cut the learning curve in half by attending this free event!! Seal N Lock is hosting a FREE event in Florida on March 5th - 7th, 2018! You won't want to miss this incredible free event! If this event isn't going to work out for you just visit www.uamccevents.org to find one that will! They are hosting a FREE event in Florida on March 5th - 7th, 2018!! Not in your area? 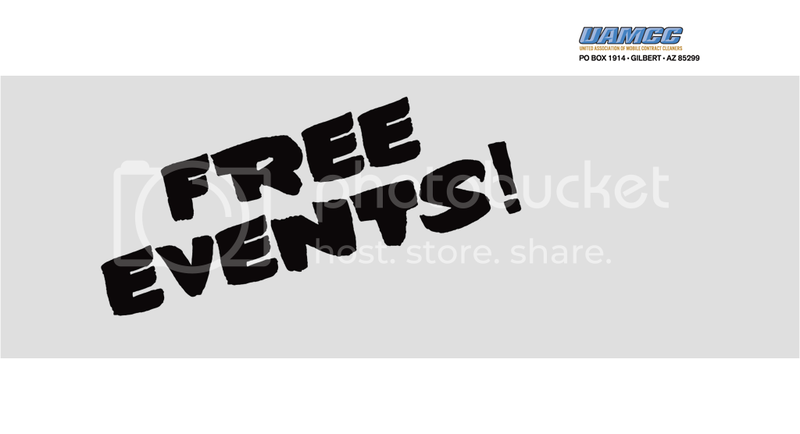 Check out www.uamccevents.org to find an event near you! Seal N Lock is hosting a FREE training event!! Come visit us in Georgia on March 5th - 7th, 2018!